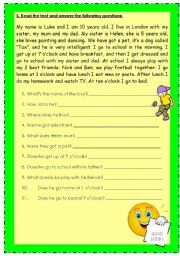 Comple the text using only simple present, then complete using simple present an present continuous and finally make questions using the simple presente. 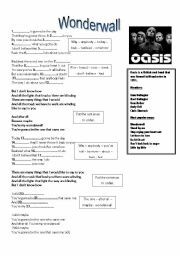 Complete with the words in the boxes and put the sentences in order If you deal with teenagers this song is great! Lovely song, is not that fast so they can understand it quite good! 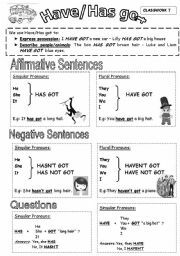 A very short summary about 3 of the most important auxiliary verbs to teach in the elementary level Hope you find it useful =) stefy! 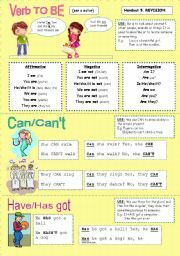 There are lots of object personal pronouns, present continuous and It�s got good lyrics and a great rythm and children love it! Hope you enjoy it! 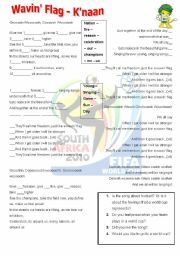 1st Exercise --> Look at the pictures and write his routine. 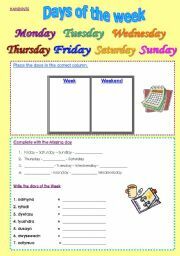 Don�t forget to write the correct time too! 2md Exercise --> Draw the hands of the clocks! Hope you find it useful! 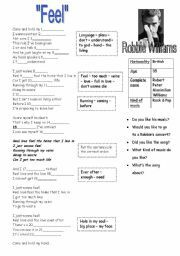 Simple present comprehension for begginers" Shor text telling Luke�s life and questions refering to it! Hope you like it!